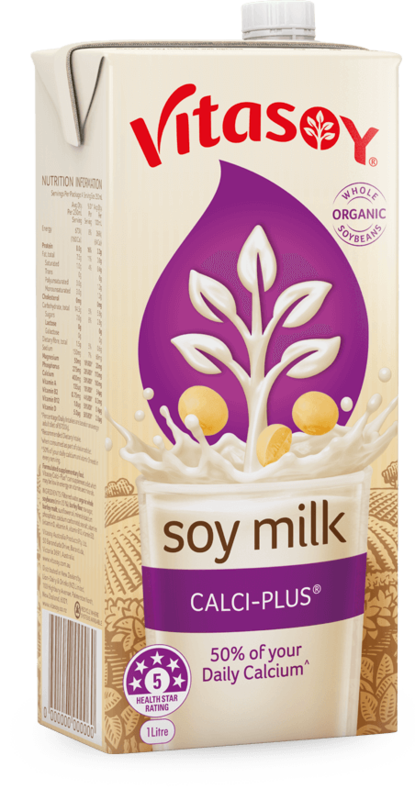 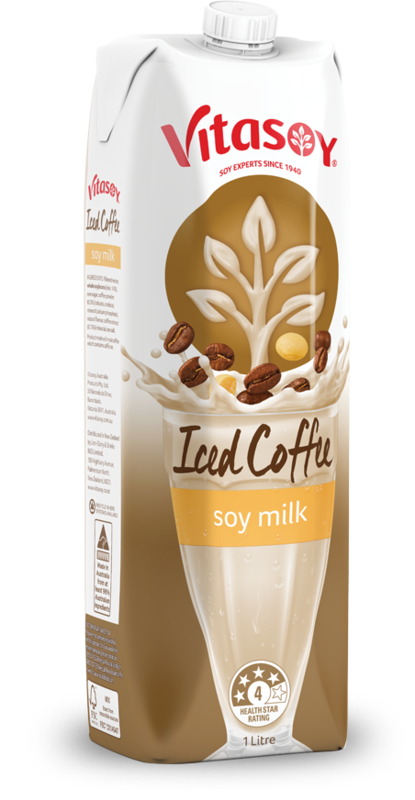 Made from whole organic Aussie soybeans, Vitasoy Soy Milk Calci-Plus is enriched with calcium, Vitamin D, phosphorus and magnesium for healthy bones^. Vitasoy Soy Milk Calci-Plus is made from Australian grown organic whole soybeans. 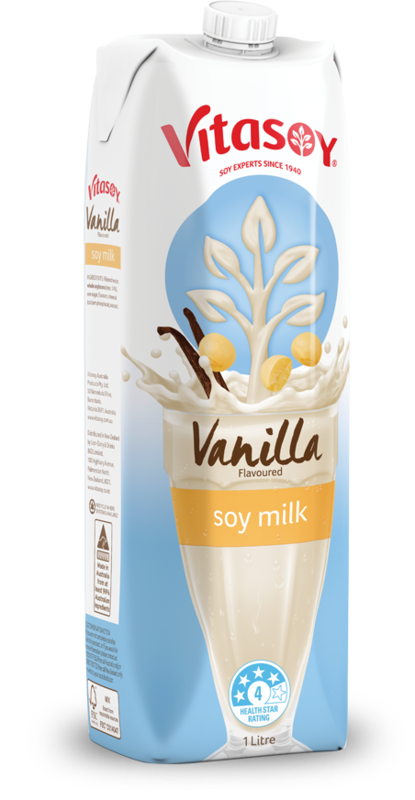 Just one 250ml glass delivers half your daily calcium and vitamin D requirements, plus the goodness of phosphorus and magnesium+. It’s naturally free from dairy, lactose and cholesterol. 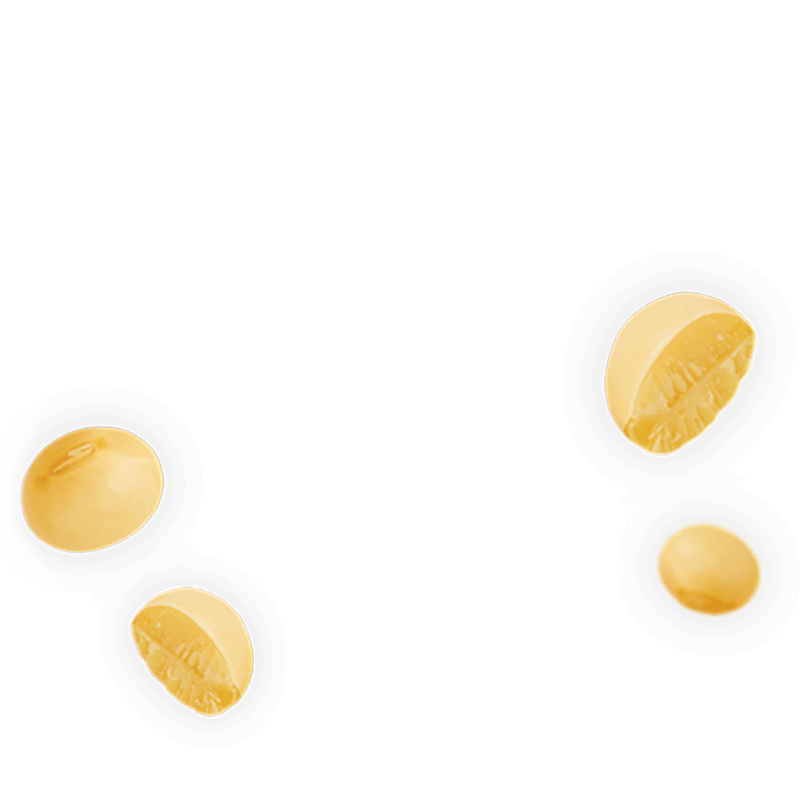 Plus there are no artificial colours, flavours or preservatives. 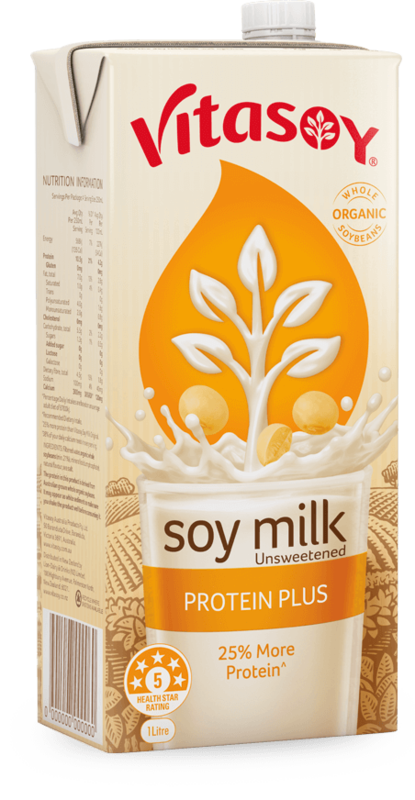 Bringing you a healthy and delicious soy milk, brimming with the good stuff. 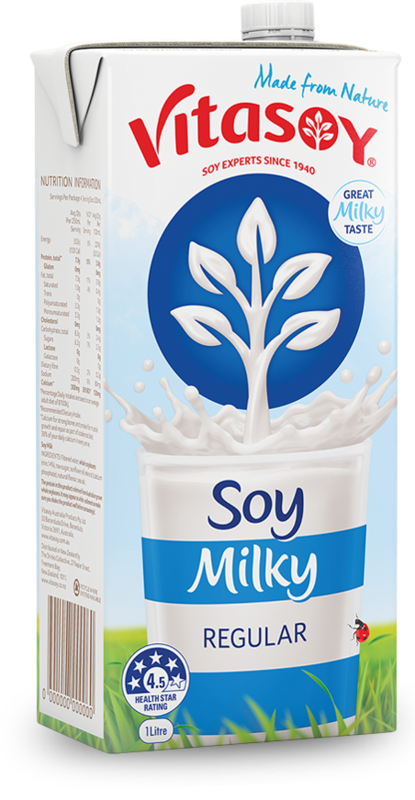 Find your Vitasoy Soy Milk Calci-Plus chilling in the fridge, or pick it up in the long-life aisle nestled amongst the other UHT and plant milks. 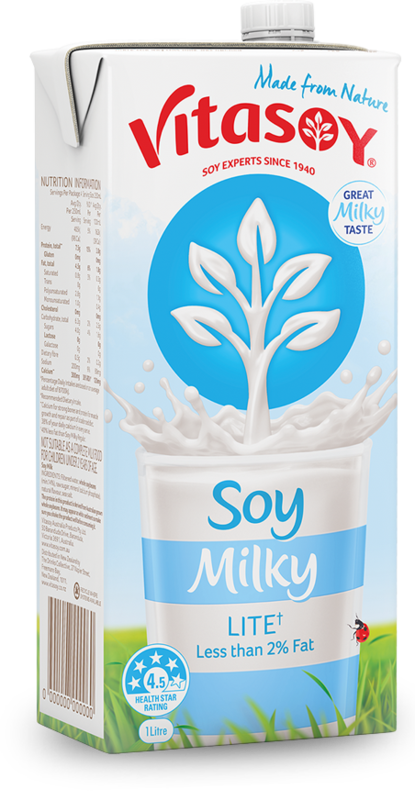 Ingredients: Filtered water, organic whole soybeans (min 15%), barley flour, raw sugar, barley malt, sunflower oil, minerals (calcium phosphate, calcium carbonate), sea salt, vitamins (vitamin D, vitamin A, vitamin B12, vitamin B2).